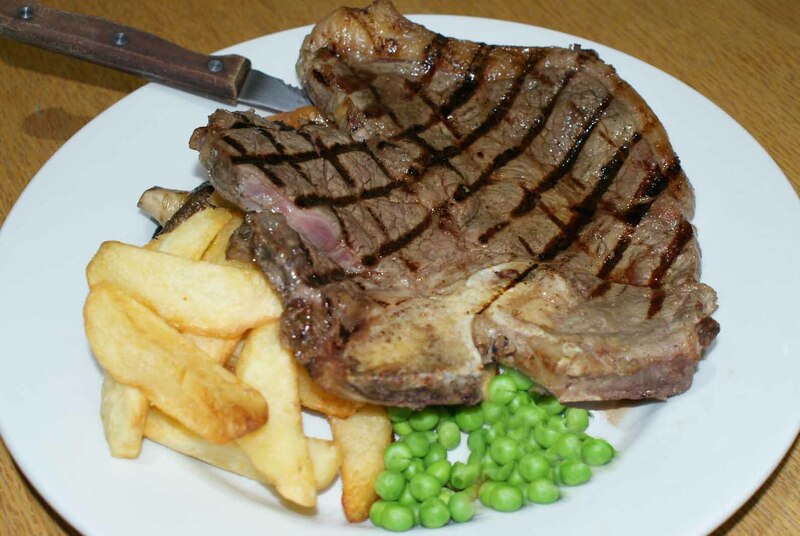 The Live and Let Live was always recognised as a real ale pub and that tradition is being maintained to this day. 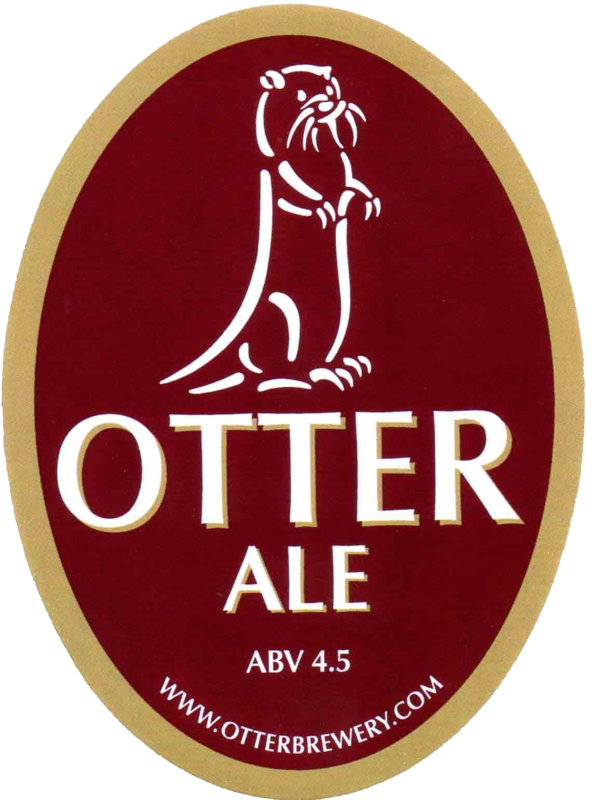 With a choice of local Beer and Cider, there is currently 1 Real Ale that is available on a regular basis and 1 or 2 guest Ales that change weekly or monthly depending on popularity. 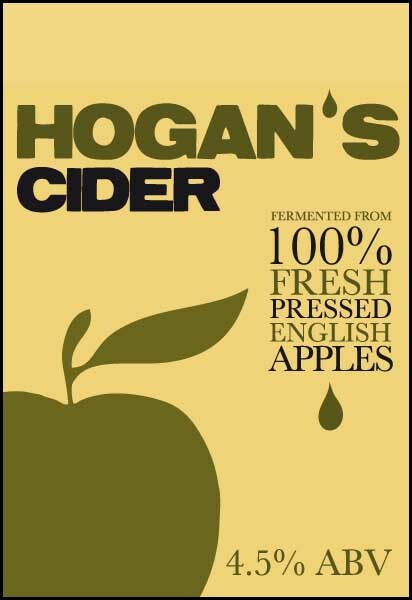 There is also a local cider on tap (Hogan's) alongside the more traditional kegs such as Strongbow. Our comprehensive wine list is based on giving quality with choice and a nice mix of European and new World wines. 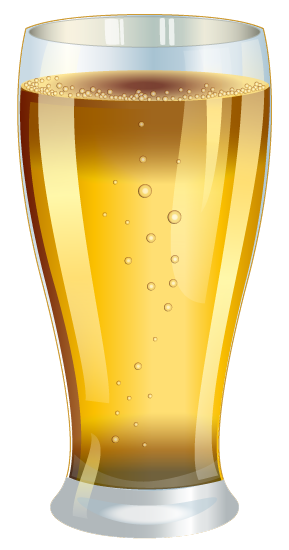 The details of the current Ales and Ciders are detailed below and the beer glass denotes which ales are currently on offer. 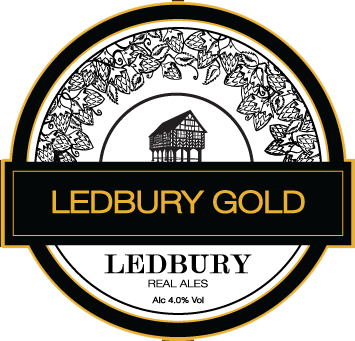 This full-bodied, smooth and satisfying premium ale is burnished gold in colour. 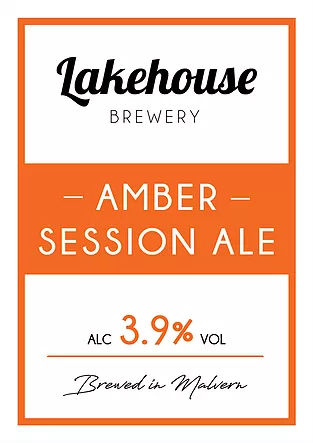 A very well balanced beer that delivers the flavours of quality floor malted barley and finishes with a combination of fruit and some bitterness. 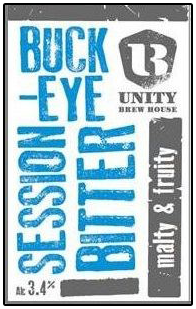 Its nose is a balance of malt and fruit. 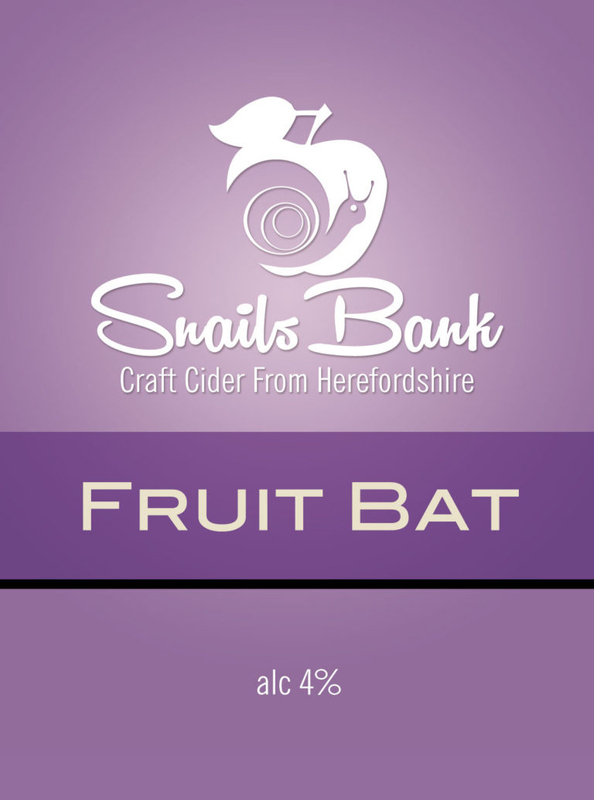 Made using two local Herefordshire hops. 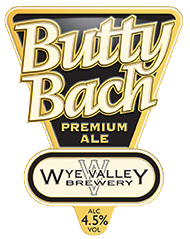 It is a golden bitter with a malt and hop combination that ensures it is well balanced with a honey and fruit finish. A light gold refreshing sparkling cider with the taste of crisp local home pressed apples. 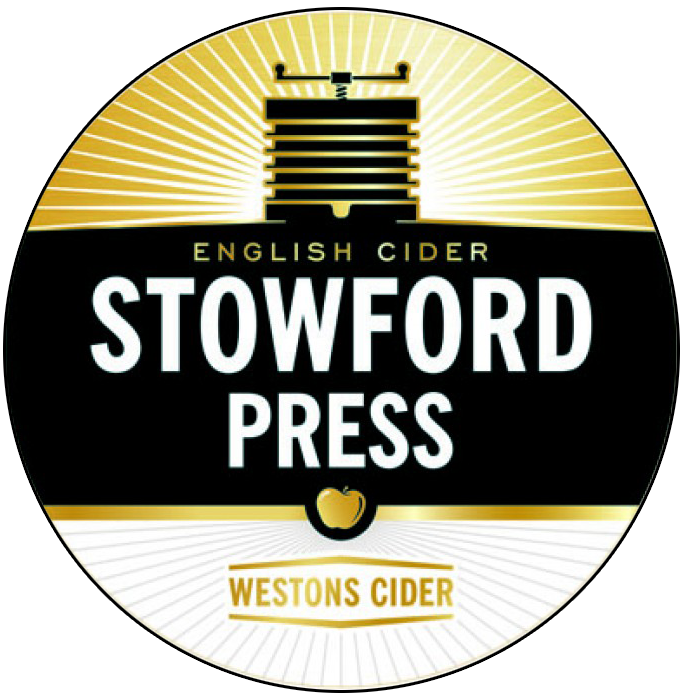 This is a classic draught cider, bright, lightly carbonated and golden in colour, fermented from 100% fresh pressed cider apples. 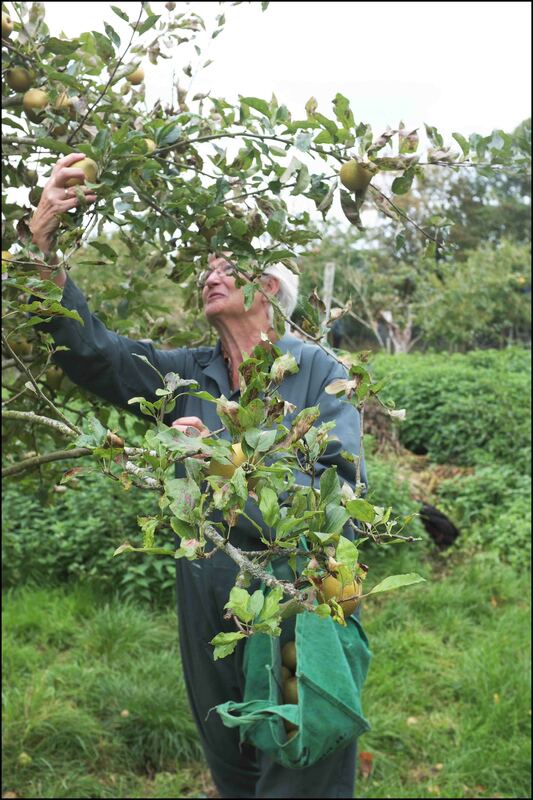 As with all our products no apple concentrate is used and we do not add sugars prior to fermentation giving our premium cider an authentic taste. which trees have the heaviest crops."